Nail polish is (almost) as important as the jewelry we wear. 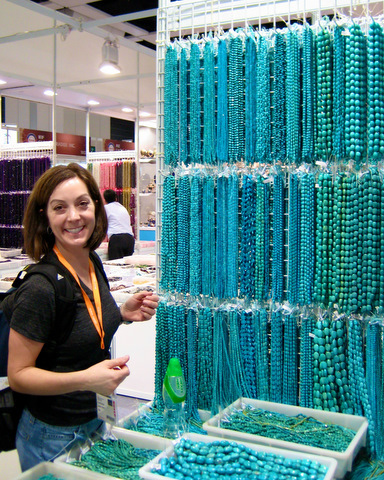 We were excited to discover a new non-toxic line called called Scotch —The 26 fun colors didn’t hurt either. Now, without the harsh chemicals we can freely paint our nails a different shade every week if our hearts desire. 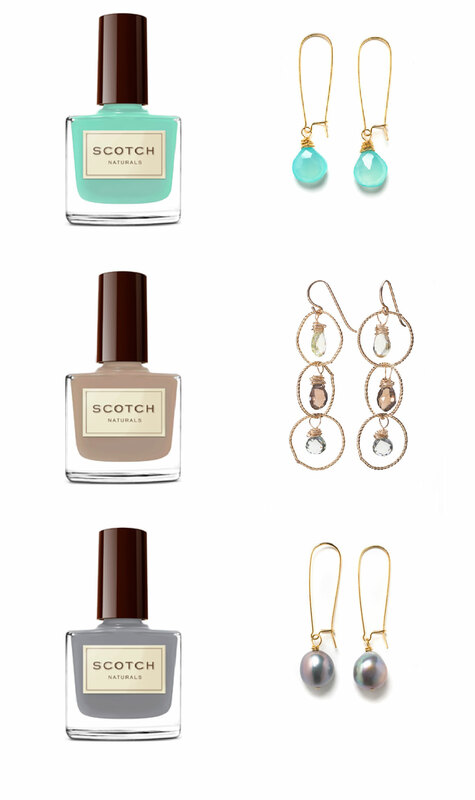 Here are our fall nail color picks and the jewels that compliment them. Enjoy! You may have noticed that we L.O.V.E. College Game Day, but you won’t find us in sweats. We pride ourselves on our ability to root for our team and look good while doing it. This week we made a very Texas style tribute. 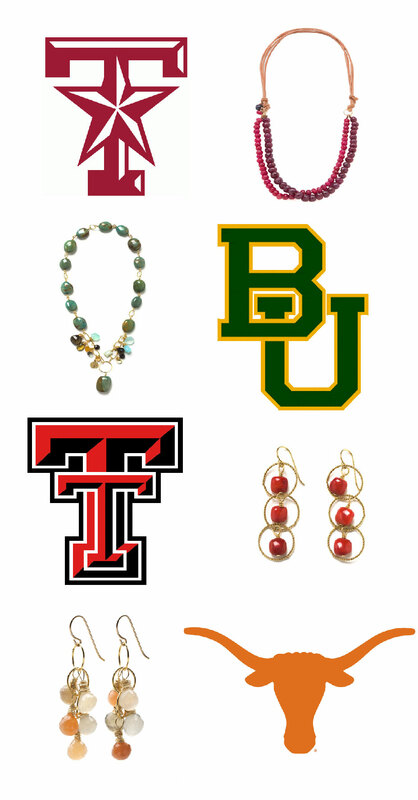 So tell us … who are you cheering for this fall, and maybe the Liz James team will come up with a creation in those colors. 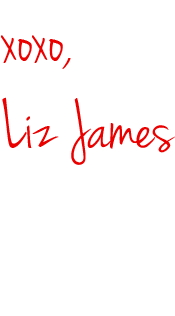 Click to www.lizjames.com to shop the whole collection. 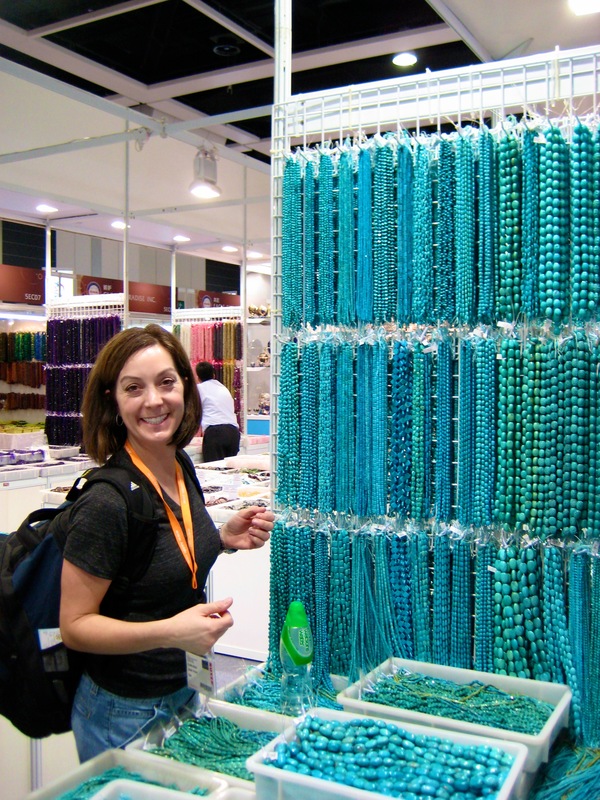 Every year the Liz James crew hops on a jet to Hong Kong in search of the best gemstones for each and every bauble. This year we decided to get all paparazzi-like, and snap some pictures of our pursuit. 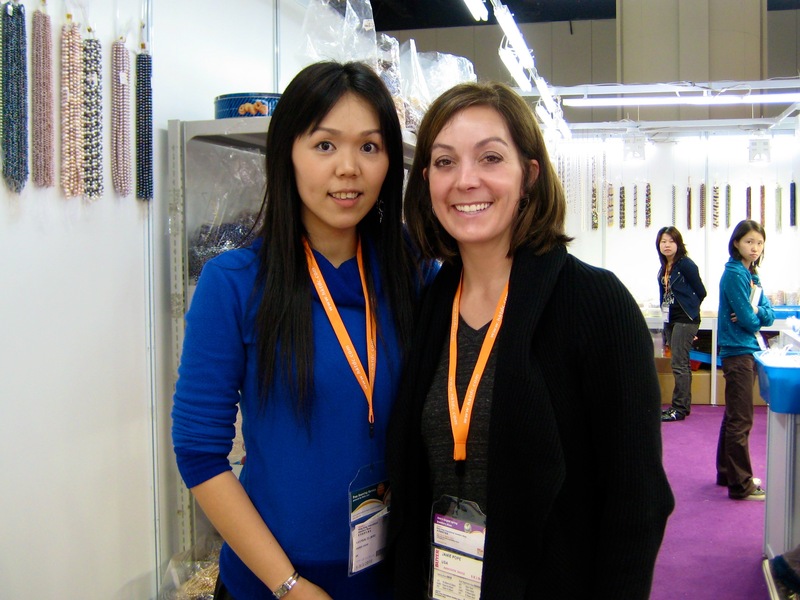 Jamie Pope, otherwise known as the creative mind behind this jewelry line, handpicks each piece. She sifts through rows and rows of stones to find just the right ones. 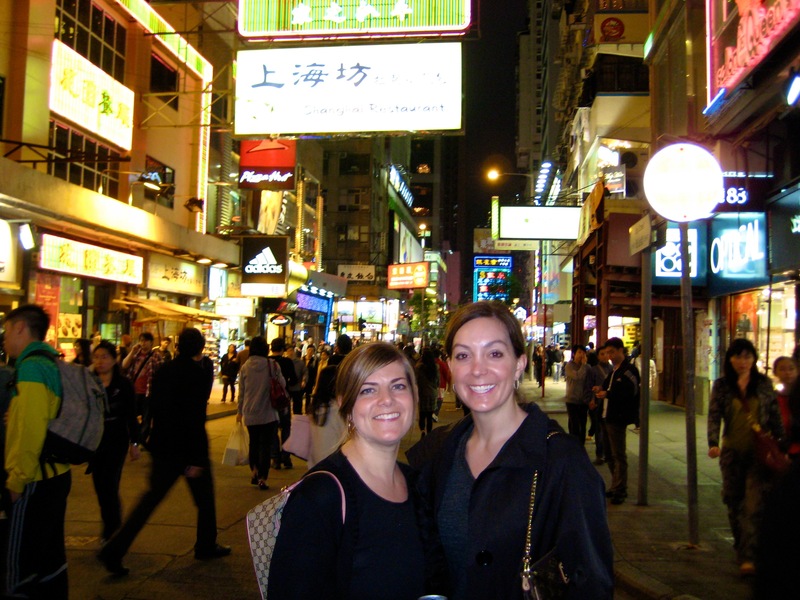 And at the end of the day … the team explores the city. What Would You Wear Wednesday …. To Layer or not to Layer. Liz James here. With Fashion’s Night Out beginning this weekend. I’ve been doing a little brushing up on what’s hot for fall. 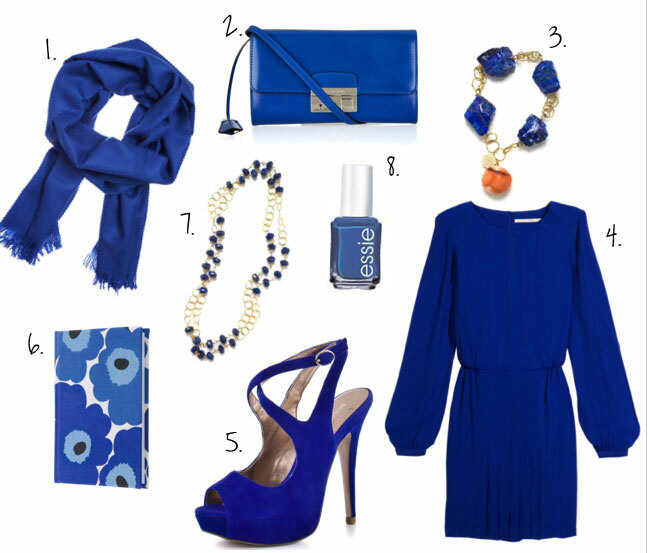 It looks as though my cobalt crush will continue this season. I’ve got two designs in this electric shade of blue … the Libby and the Blanche, but check out my other oh-so blue favorites. How Do You Store Your Gems? Hello, lovelies. Liz James again. 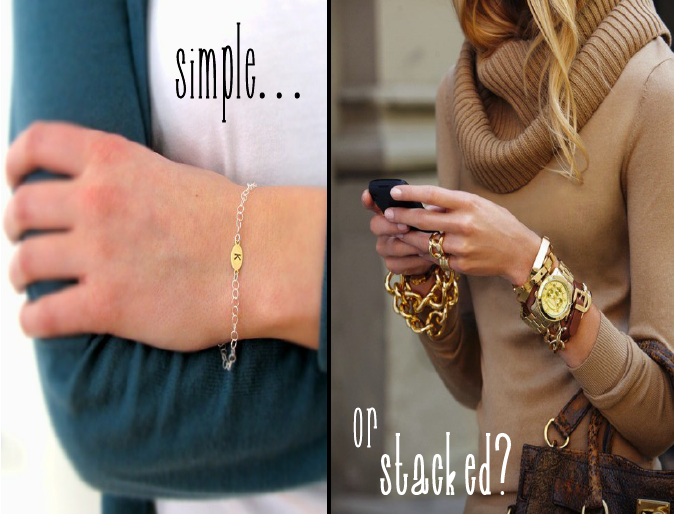 A dear friend asked me for a creative way to store jewelry. 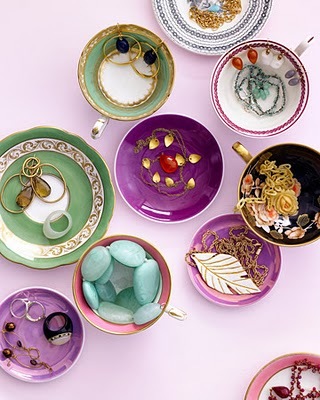 I jumped at the chance to roam around pinterest (yes, it’s a new obsession) and come up with clever ways to showcase all her baubles. Here is what I came up with, but I’d also love to know what you are doing with your collections. 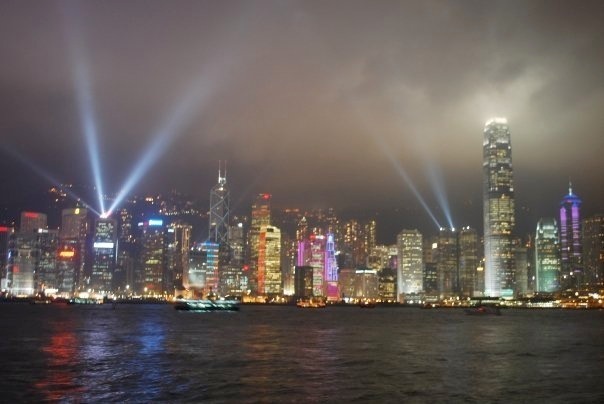 Leave me a comment or better post a picture on our FB wall if you have a moment. Pretty labeled boxes make finding exactly what you need a snap. 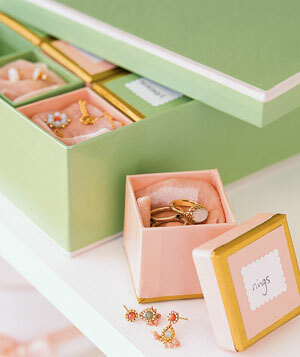 Plus the pink and mint green boxes add polish to otherwise ordinary storage. Leave it to Martha Stewart to come up with this stunning display. 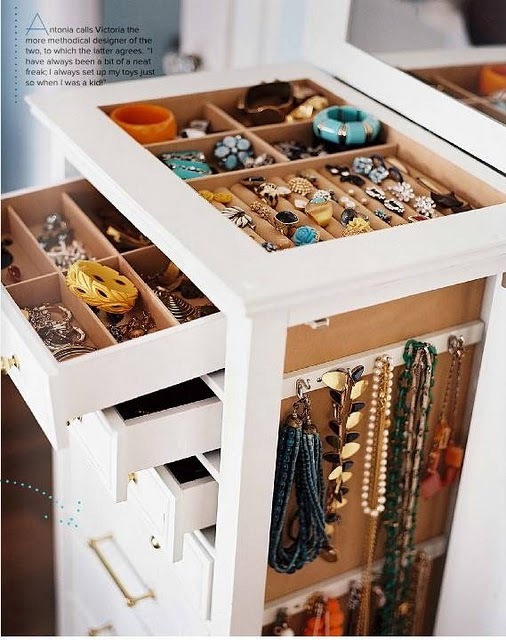 The jewelry armoire is a fantastic pick for big collections. 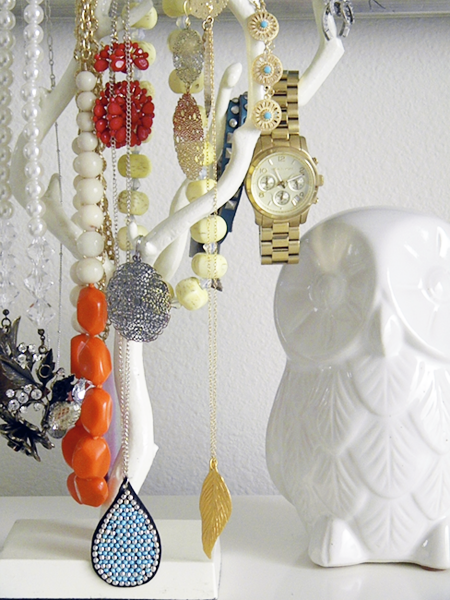 A tree is perfect for all those necklaces. 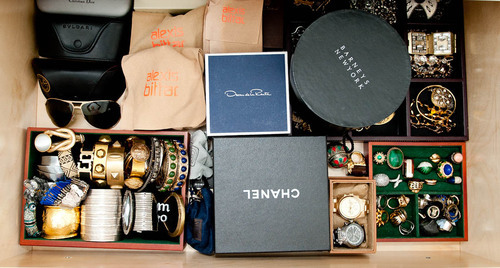 I am into the cluttered look with a combination of all it — boxes, bowls, and lots of style. So, the question is which method are you using?